Ideal Shield Is Your One-Stop Shop For Steel Pipe And Bollard Covers! Did you know Ideal Shield offers competitively priced steel pipe. We stock raw, galvanized, and primed, and can in most cases, ship next day. 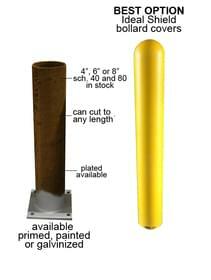 When shipped together, steel pipe bollards and bollard covers can save money on freight. Ask us about our permanent and removable options! 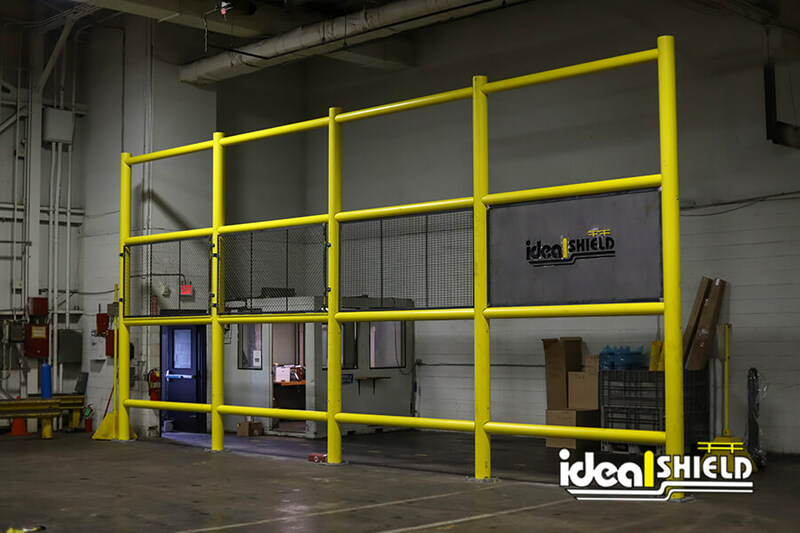 Ideal Shield has raw, galvanized, and primed steel IN STOCK AND READY TO SHIP!